Film Maker and Photographer Dillon Buirski grew up in Cape Town, South Africa. He has worked all over the world from UK, USA, Sweden and Italy to name a few. 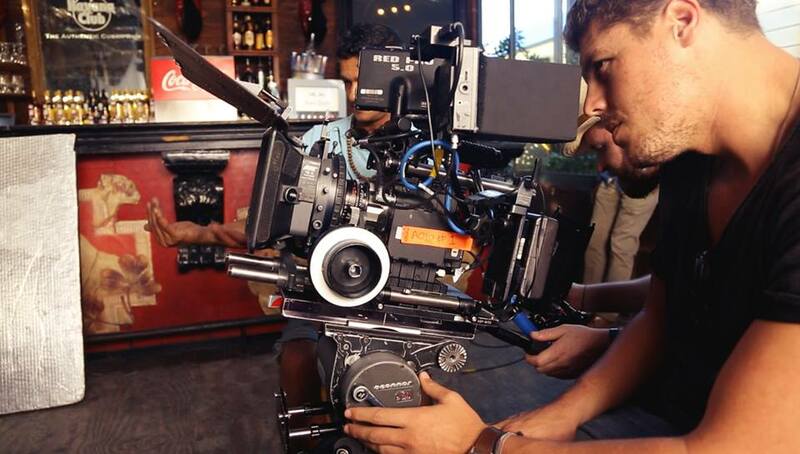 His short film “THE FAREWELL” was recently selected for best cinematography at 2014 Merceded-Benz Bokeh South African International Fashion Film Festival. This entry was posted in Crew, Video and tagged auckland, dillon buirski, new zealand, video, video production. Bookmark the permalink.